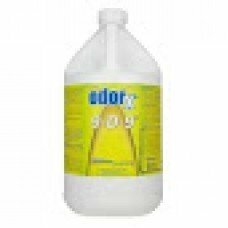 ODORx 9-D-9™ A highly-concentrated general purpose odor counteractant. 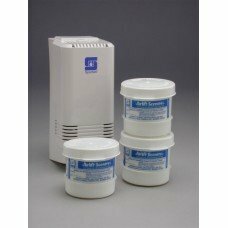 9-D-9 is a general purpose ..
Case of 12 ready-to-use quarts. 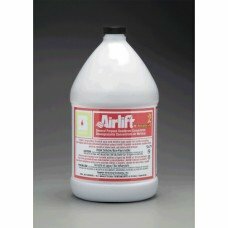 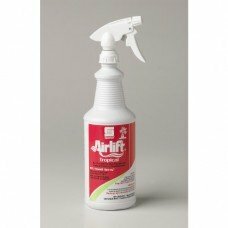 Airlift is a deodorant designed to control and eliminate unpleasant ..
Case of 4 gallons. 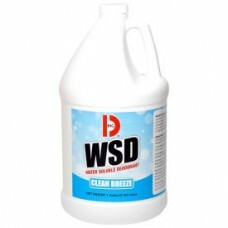 General purpose deodorant concentrate combats malodors caused by stale air, milde.. 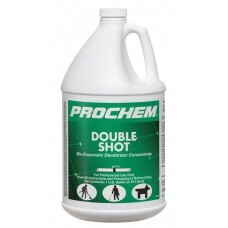 Eight boxes of 6 (48 count). 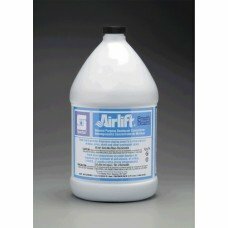 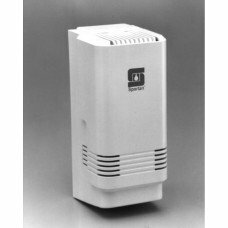 Airlift Scentre is a battery-operated air deodorizing system formulated..
Case of 4 gallons. 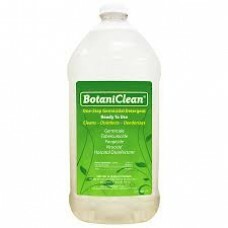 Airlift is a deodorant designed to control and eliminate unpleasant odors wheneve..
Airlift is a deodorant designed to control and eliminate unpleasant odors whenever and wherever they..
BotaniClean A nature-inspired antimicrobial cleaner Use BotaniClean for the dirty jobs – water dam..
Big D Water Soluble Deodorant is the most versatile and economical deodorant in the marketplace cont..
Chemspec C-KOP4G Kill Odor PLUS 1 Gal [C-KOP1G] Kill Odor Plus SKU: KOP4G Product Description..
Case of 4. 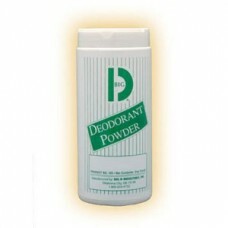 Big D Water Soluble Deodorant is the most versatile and economical deodorant in the marke..
Case of 12. 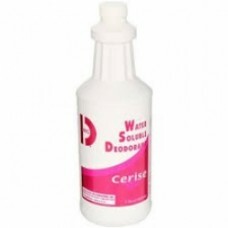 This fine, crystalline powder is specially designed in a dry manufacturing process. 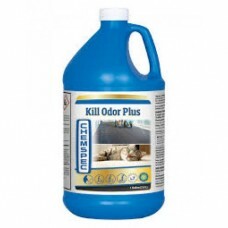 Deod..
Enzymes target and literally digest the organic residues that generate odors, stopping odors at the ..
Makes carpet easier to clean, by applying a soil-resistant fluorocarbon protector. 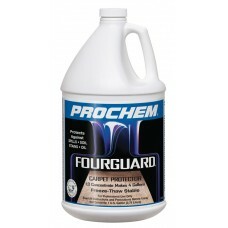 Protects carpet f..